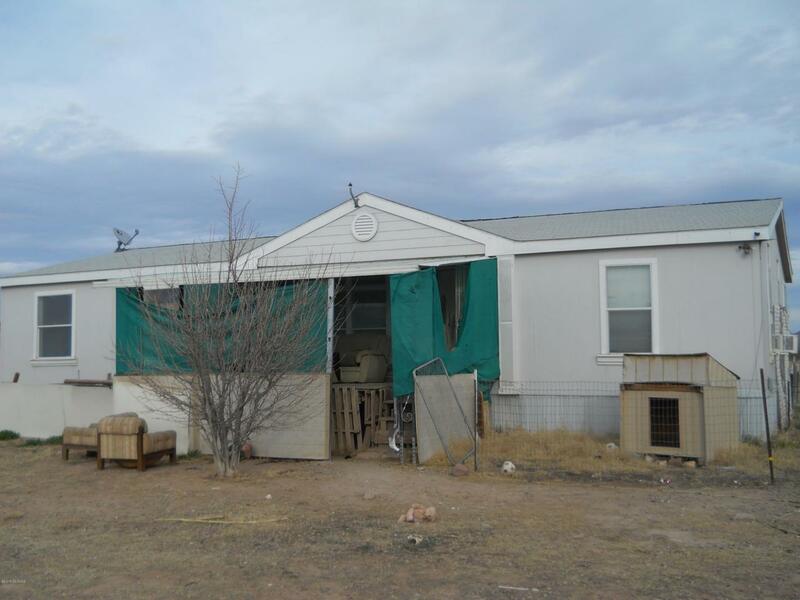 Manufactured home on 3.33 acre lot. Has a lot of potential. Room to do whatever you want. Has detached workshop. Sold as is. Has well and septic. A/C needs repair. 30 X 56 Fleetwood Waterford. 1.67 acre parcel south of property with septic system,electric, and well share is available for $18,000.